Thanet Swim Club will be holding its 2017 Annual General Meeting on Monday 22nd May 2017 7pm at Ollies Hartsdown and as always, everyone is welcome and encouraged to attend. 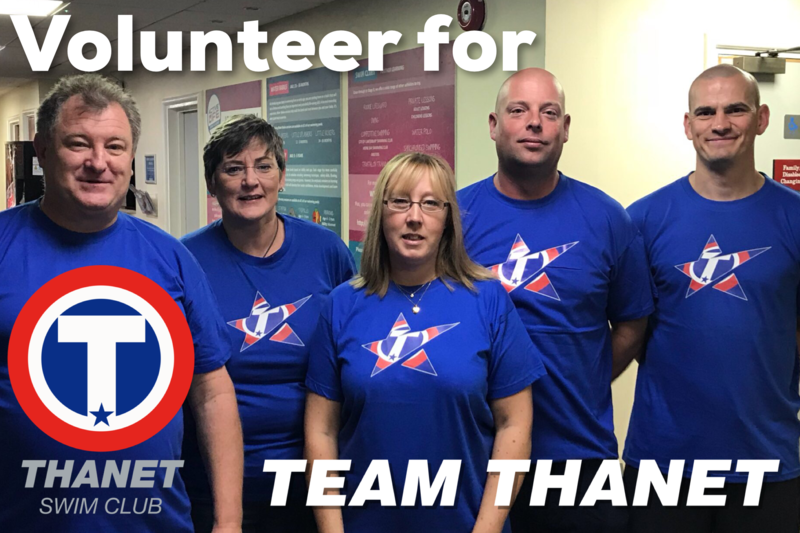 The Club is always looking to bring new volunteers on board and introduce enthusiastic people onto the committee to give fresh ideas and to assist in the development of new initiatives and opportunities. 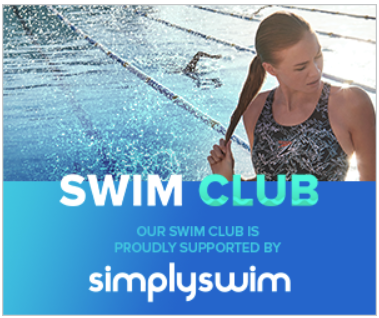 If you would like to stand for a committee position, details of how to do so have been sent out via Swim Club Manager to all registered email addresses. The following officers will be retiring from their current posts, Karen Palmer-Jones (Secretary), Katie Allen (Membership Secretary) and Teresa Watson (Welfare Officer). On behalf of the Committee I would like to say thank you for their efforts over the past years.